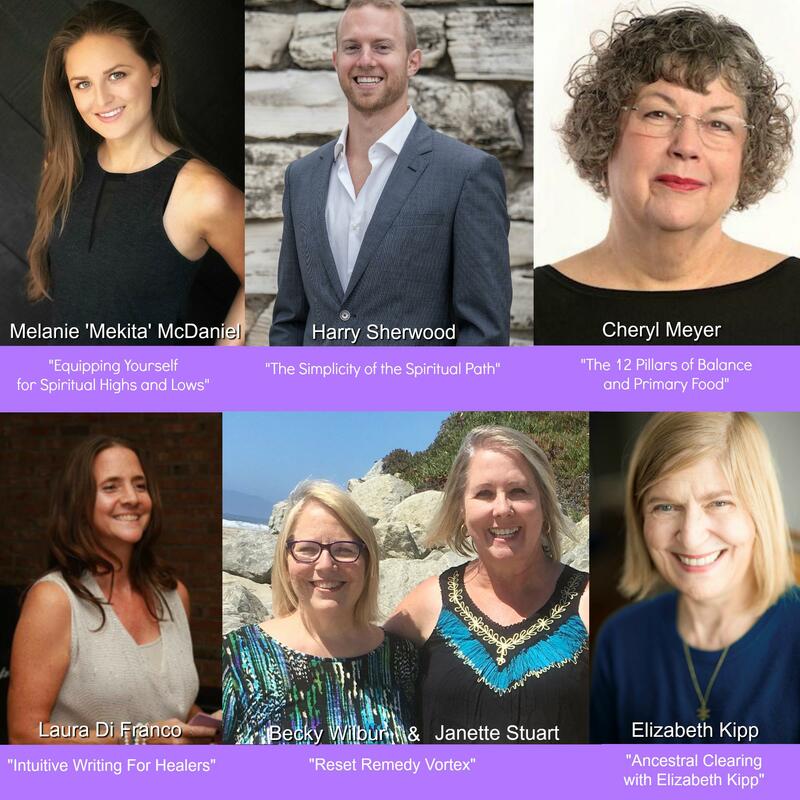 Introducing 6 of your 12 SoulTreat 2019 Workshop & Talk presenters!!! Melanie ‘Mekita’ McDaniel – Experience four tangible ways to move through the blessings and tragedies of the spiritual journey, with take home tools and lifelong practices. Harry Sherwood – Learn why the spiritual path is not complicated and how to utilize the simplest technique to experience your true nature. Cheryl Meyer – Find out what areas in your life you can create more balance in so you can do your best work. Laura Di Franco – Connect with your soul and heal yourself and the world one brave word at a time. 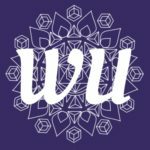 Becky Wilbur & Janette Stuart – Celebrate well–being and wonder using uplifting and energizing activities as a fun way to reset and step into the vortex of finding the good for living life better. Elizabeth Kipp – Clear the burden you carry from your ancestors as well as clear the barriers and limitations showing up in your current life. We will be introducing your next 6 presenters soon! Register now! Limited spaces available! Must register by October 15, 2018 to quality for payment plan. This is going to be a truly spectacular weekend filled with people who are wanting to change the world in an even bigger way! I hope you all will come. What an opportunity to meet in person and collaborate and co-create with other World-Changers! There will be magic here. Can’t wait to see and meet everyone!